There are so many benefits of tin ceiling and backsplash installation. Abingdon Construction has installed countless tin ceilings and tin kitchen backsplashes to elevate the look of homes and commercial businesses. 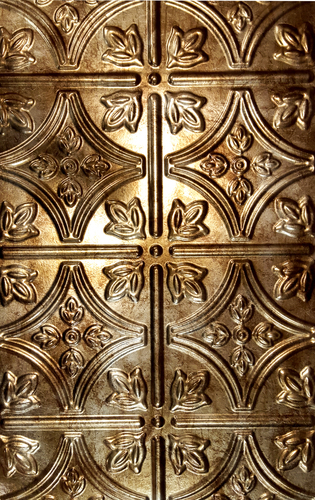 A unique design isn’t the only reason to consider a tin ceiling or tin backsplash for your home design or office project. Abingdon Construction publishes articles about Celotex ceilings, sheetrock ceilings, T-Bar ceiling, tin ceiling design, tin ceiling installation, kitchen backsplash, decorative cornices and crown moldings to keep you informed about residential and commercial design trends.